Freaky spider bosses, magical shields and mysterious masks – it could only be The Legend of Zelda week! We’re celebrating twenty years since the release of Zelda: Ocarina of Time with epic Zelda Instagram pages. From genius ways of showcasing classic Zelda games or cosplay, art-books to custom props, everyone has been on such a unique journey through Hyrule and beyond! That’s part of the joy of the series; where it simply resonates with many fans and everyone can find something special stitched into these beloved adventures. There are many incredible Zelda artists and Zelda cosplayers out there, sharing unique chapters from their legendary Hylian quests. We’ve summoned a handful of our favourite Zelda Instagram pages that are definitely worth exploring! 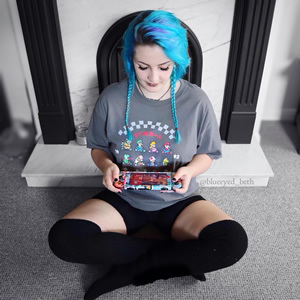 We absolutely love Gemma’s signature style and incredible tributes to the world of Hyrule! A powerful pink aesthetic and awesome heroic snaps, from Monster Hunter to Pokémon! The @gemmazelda Instagram page is popping with colour and woven with delicious retro vibes, a must see for any aspiring explorer! If you’ve read through our past blogs, you’ll know we absolutely adore Sarah’s incredibly detailed posts – incredible toy miniature set pieces to fantastic make-up driven looks! 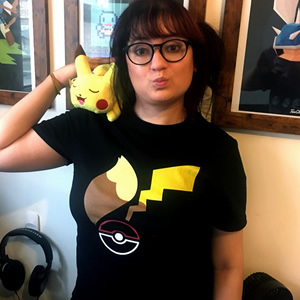 Delve into the @Sariaslays Instagram and you’ll encounter Zelda, Pokémon and retro snaps in the wild, all in Sarah’s awesome style! Can you imagine what tales would be scrawled deep within a Hylian notebook? 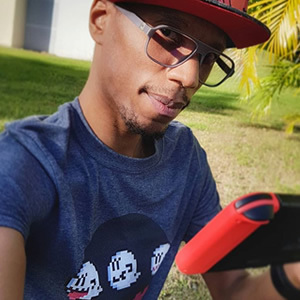 @midnas.shadow on Instagram is relatively new to the Instagram scene, but has paved many awesome Hylian and Nintendo Switch adventures on her page! 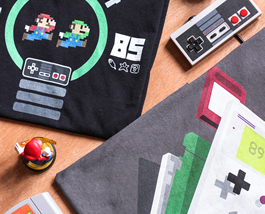 Woven through stunning colours, themes and throwbacks to the greatest chapters of Nintendo history! – We love her work! 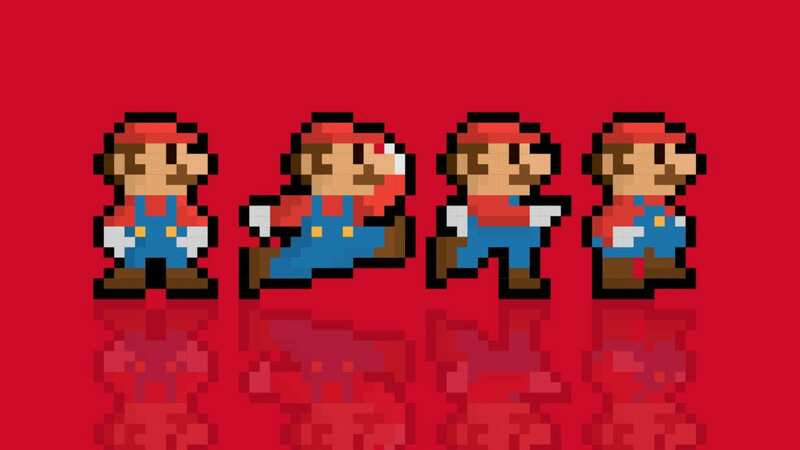 Mary crafts incredible photos and stories on the world of Nintendo through a striking visual journey. 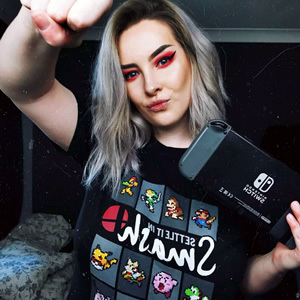 We absolutely love her incredible outdoor gaming photography, cosplay sets, Zelda collections and playthrough streams! 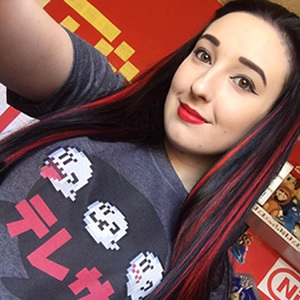 Join a courageous quest to dive deep into the world of Hyrule, The Mushroom Kingdom and more with @mary_majora on Instagram and Twitch! Let’s go on one epic adventure with game collector Minish Princess! 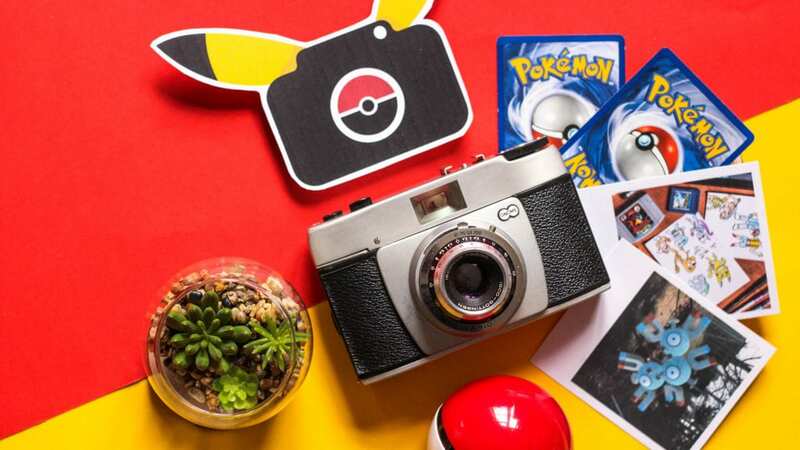 Having started her Instagram journey in 2018, Minish has crafted striking snippets of her quests; including fantastic toy photography, heroic forest shots and stunning homages to the greatest moments in Nintendo history! We’re inspired by the use of light and nature to bring out some truly wonderful photography. @minish.princess on Instagram is one page to watch! 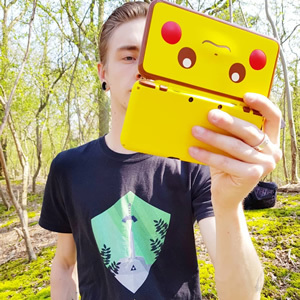 From Zelda to Pokémon, we absolutely adore the retro-infused snaps from Hylian Crossing! 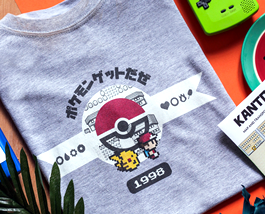 Full of bursts of colour and soft pinks, there are nod to rare gems like the Pokémon Pikachu consoles to amiibo figures and epic treasure chests! 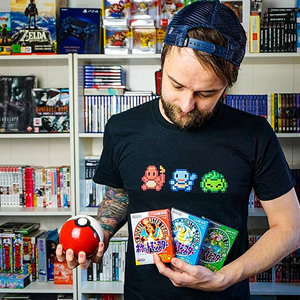 Get set to venture through Hyrule and Kanto, unlocking your Nintendo fix with the brilliant @hylian_crossing on Instagram! Hylians unite! 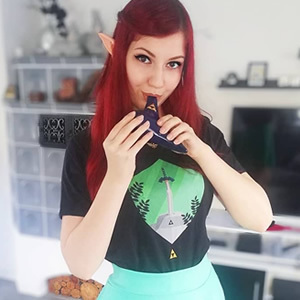 A collector of the Triforce and creator of some fantastic retro tributes, adventurer Izzi is primed to kick some Ganondorf behind! We absolutely adore the incredible little details in her work, outdoor gems and delightful tributes to all things Legend of Zelda and Nintendo! Uncover some impressive tributes to Hyrule with @thatonecerebro on Instagram. 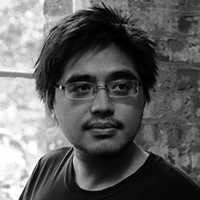 The master of the forest, with a wonderful eye for toy photography, it’s warrior Kev! Spawning some incredible takes on Nintendo Switch, DS, PlayStation and more – we love the hylian’s striking arrangements and vibrant themes – from lush fields to warm autumnal tones. Intriguing snapshots with @hylianstallord on Instragram all year round! 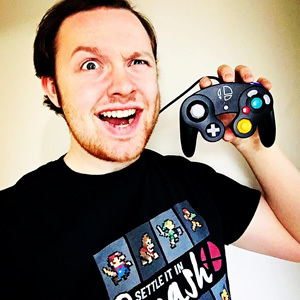 Familiar faces and genius themes, Taylor uses the power of the Triforce to brew some incredible snaps into the iconic Nintendo worlds we all adore! We absolutely adore her defocused signature style, mysterious and epic Legend of Zelda shots and incredible ideas. It’s like peeking into Hyrule from afar! Dive deep into the Hylian tales on the @taylortwili Instagram page. Tami has woven incredible tales in Hyrule and in the world of Nintendo! From elegant cosplay creations and quests to mysterious castles, we’re in awe of the clever themes, striking shots and clever little props – including a fantastic painted Majora’s Mask! 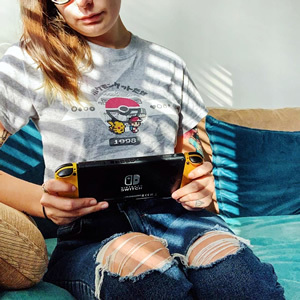 Step inside Tami’s quest with @hylian_tami on Instagram! Love The Legend of Zelda series? 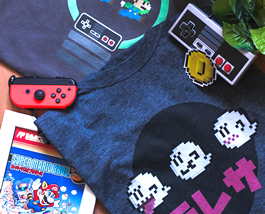 You’ll love our Zelda-inspired tees and prints! What are your favourite Zelda Instagram pages?